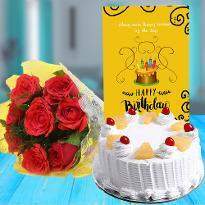 If you are seeking to surprise your loved ones with amazing gifts in Phagwara on their birthday or any other special day, then you have come at the right place. 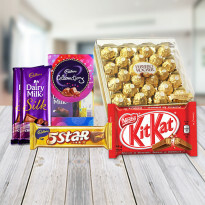 At Winni, you will discover a wide collection of gifts for home delivery. 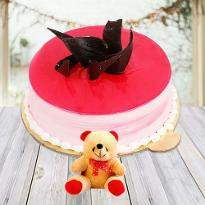 Go through our gift category and you will find a wonderful combination of cakes, flowers, teddy bear, chocolates and many more. 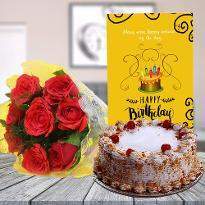 So, whether there is a birthday celebration or anniversary celebration or any other special occasion, our online gift delivery in Phagwara will take care of it all. 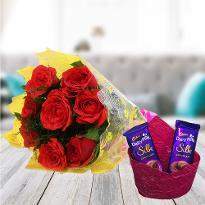 If you are away from your loved ones and you want to delight them, then you can do this easily by ordering and sending gifts to their doorstep. 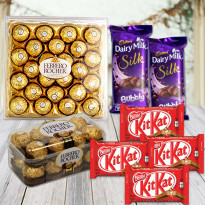 Order online gifts in Phagwara to astonish your friends. Phagwara is a beautiful city with beautiful people living here. People of Phagwara celebrate every occasion with a grand gesture. Whether its Holi or Diwali every festival is celebrated with a grand gesture in Phagwara. 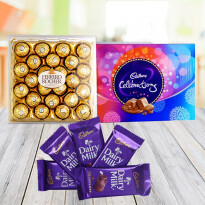 So send online gifts in Phagwara to give a grand surprise to your loved ones. 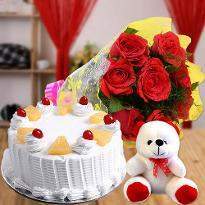 Winni has a varied collection of flowers and cakes which you can gift to our loved ones. 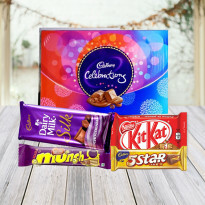 Here at Winni, we are providing you with a vast variety of gifts that can steal the heart of your buddy. 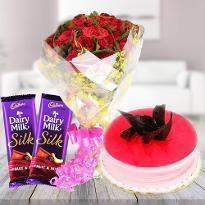 We offer you original and natural gifts that can touch your loved one's senses deeply. Gifts make a positive impact on your friends. 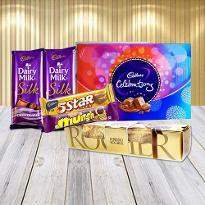 Gifts present at Winni are ideal for any auspicious occasion. 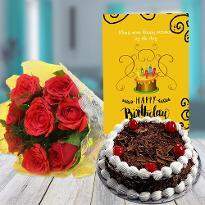 You can order a spectacular collection of cakes such as black forest cake, Exotic pineapple cake, chocolate truffle cake, Mango cake and other enticing flavors with red roses, lilies, carnations, and gladiolus. 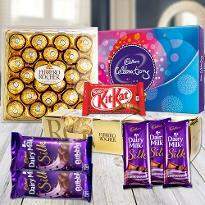 If you want to give unmatched experience to people, then you can efficiently deliver gifts to Phagwara. 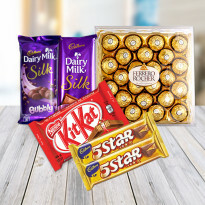 Online delivery of gifts is done by Winni effortlessly through the same day. 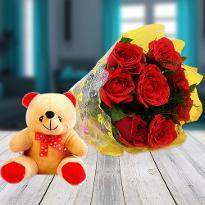 So, google Winni and select a gift for your dear ones in Phagwara. 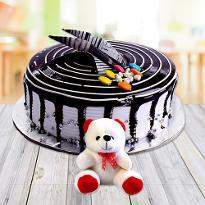 If you are unable to attend your friends birthday party who is staying in Phagwara, then don't worry much about it. 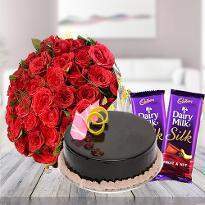 You can wish him by sending gifts online. A celebration without gifts is merely hard to imagine. 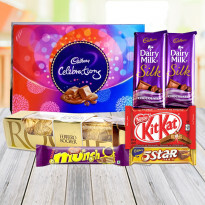 One can easily find a vast collection of online gifts at Winni. 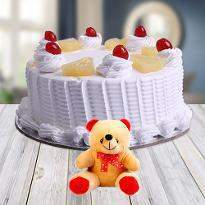 The exceptional quality of gifts is present at Winni which can steal the heart of your loved ones. 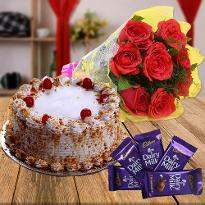 People of Phagwara are very passionate about natural gifts as natural things presented as a gift can make them healthy and internally happy. 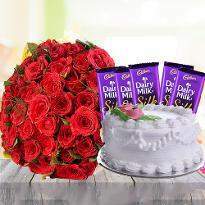 Send natural gifts such as flowers and cake to your loved ones to make them cheerful. 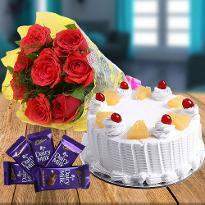 If your dear ones are a great admirer of beauty, fragrance, and charm, then don't forget to send them a beautiful gift consisting of a delicious butterscotch cake and a bouquet composed of mixed flowers. 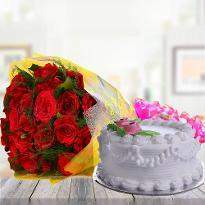 If your mother is a big foodie and loves gardening, then send a beautiful bouquet of red roses and a delicious cake for her. 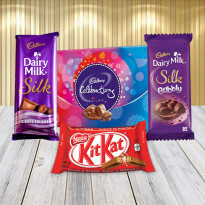 These exciting gifts can console the heart of your loved ones. No need to get confused about the gifts. 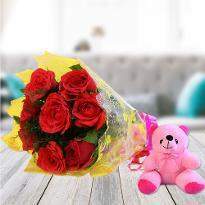 People living in Phagwara can find a perfect gift for their loved ones with the help of Winni. 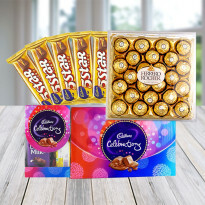 Our Impressive selection of gifts is both thoughtful and romantic. 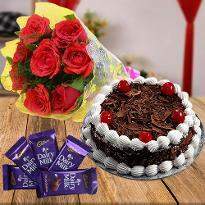 You can express your heartfelt thanks to the one you love with a beautifully decorated cake and with the flowers. So, go ahead and place your order for gifts now!